NordicTrack C 1650 Treadmill Review 2019: Is it a #Good Buy? Wrap Up: Is the NordicTrack C 1650 Treadmill a Good Buy in 2019? The NordicTrack brand emerged on the fitness scene with its infamous ski machine about 25 years ago. 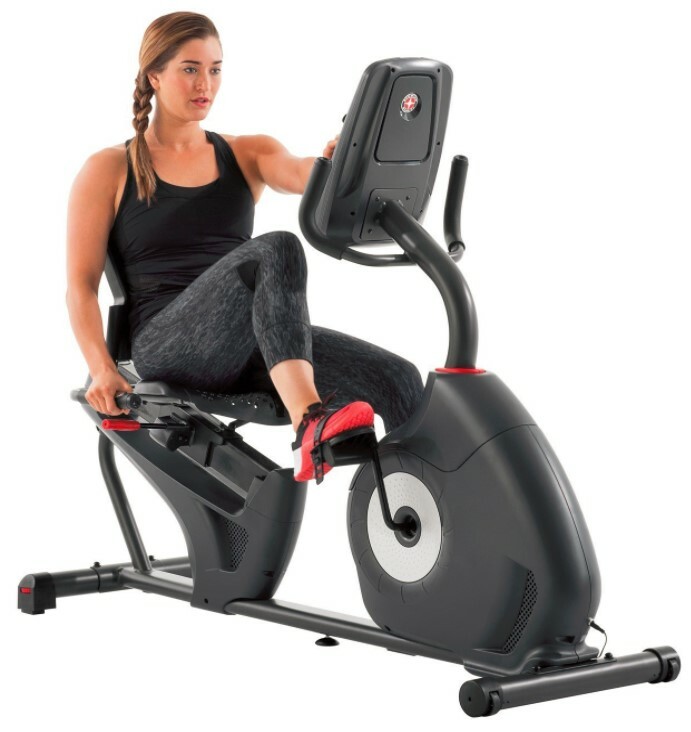 It received massive popularity in the late 1990s and expanded its product lineup to include treadmills, incline trainers, recumbent bikes, ellipticals, stair climbers, rowers and cross training machines. As a leading brand of ICON Health & Fitness company, NordicTrack has earned global presence and is known for producing top-of-the-line fitness equipment. In our current review, the NordicTrack C 1650 Treadmill is loaded with awesome features and is perfect for runners, joggers and walkers alike. The NordicTrack C 1650 Treadmill has been around since 2014 and has undergone several updates in the recent years. It was ahead of its time in 2014, and now it offers even more modern and advanced features. The large 10-inch touchscreen display enables you to monitor workout statistics, surf the internet, look for healthy recipes and stream the iFit program using Google Maps. The C 1650 Treadmill is the best model within the C series and offers a power-packed experience at relatively affordable price. The NordicTrack C 1650 Treadmill is loaded with 3.5 CHP motor of commercial-grade quality and can easily handle running and sprinting at longer intervals. With 34 on-board workout programs, you will never get bored using this treadmill. It is also easy to connect with the iFit, where you can upload your stats and sync up your mobile device with Google Maps to create a custom workout program. 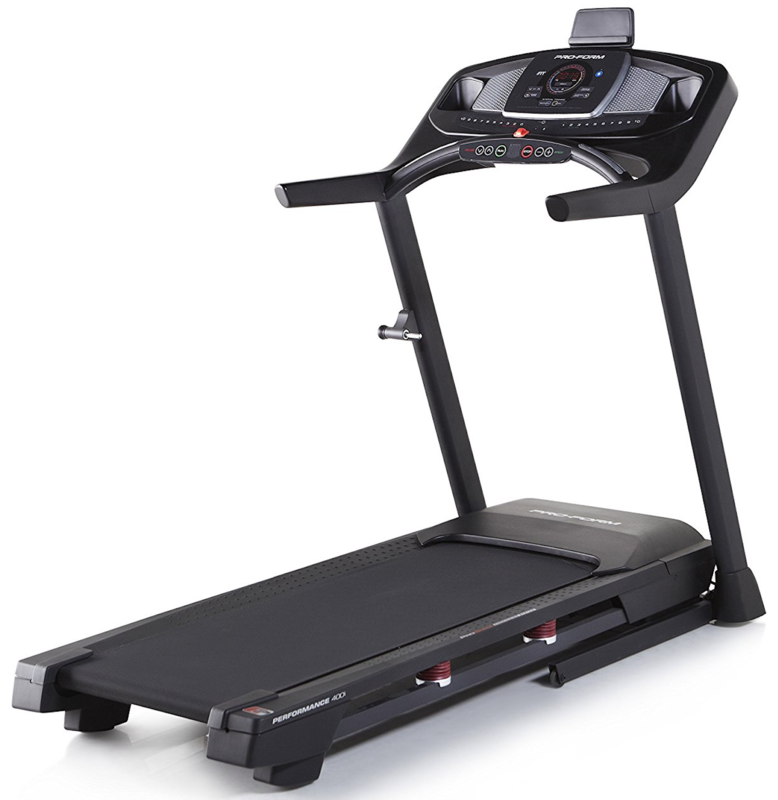 Overall, the NordicTrack C 1650 Treadmill is great value for the money. It offers 20-inch by 60-inch belt which is standard size and does feature a power incline. The motor and frame are covered with lifetime warranty, 5-years coverage on parts and 2-years on labor. This is definitely one of the best warranties available on the market today. Read on the full NordicTrack C 1650 Treadmill Review. Click here to see the price of the NordicTrack C 1650 Treadmill on Amazon. We love the power incline feature that delivers impressive results. It boosts caloric burn, gives a cardiovascular challenge, tones and sculpts lean muscles. 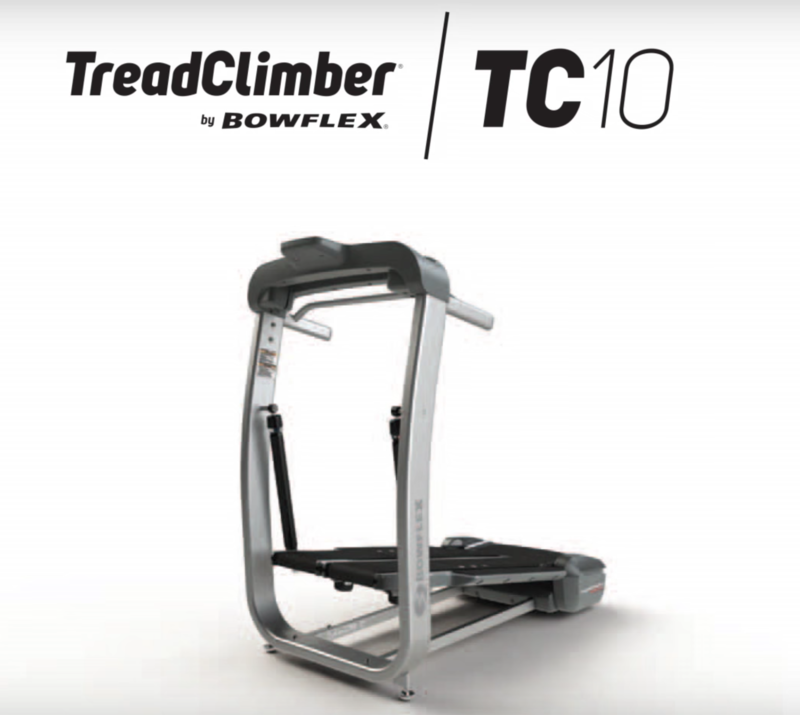 When you combine power incline with iFit program, the topography adjusts on screen to mimic mountainous terrain. With 34 built-in workout programs, you may not even need an iFit subscription. 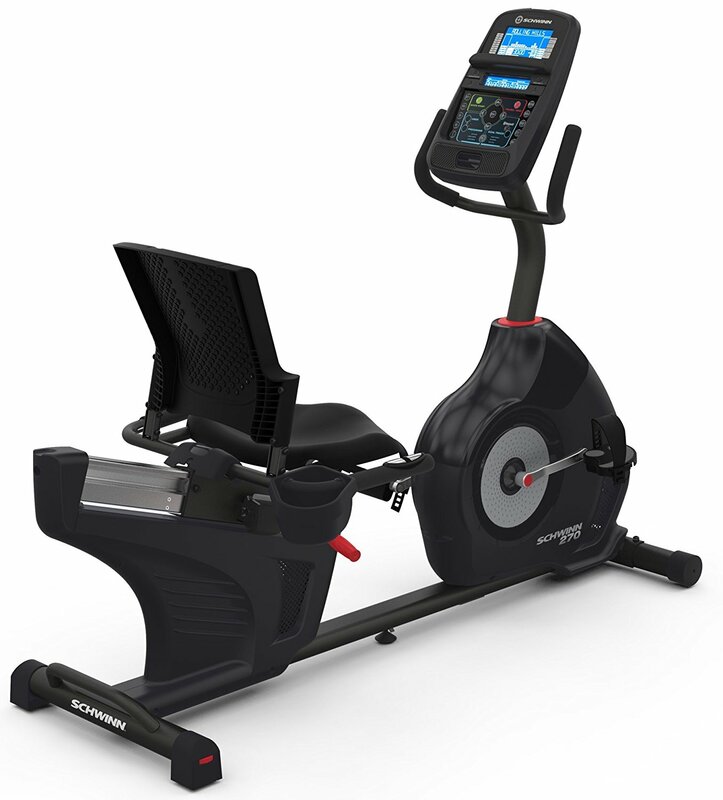 The easy-to-use touchscreen enables you to select a program based on your heart rate intensity, incline or speed. The touchscreen runs on Android and offers an impressive 10 inches size; this makes it easy to view. It is loaded with a portable web browser and offers full internet experience that you can use with iFit or to catch up on latest TV shows without any need to use your phone or tablet. 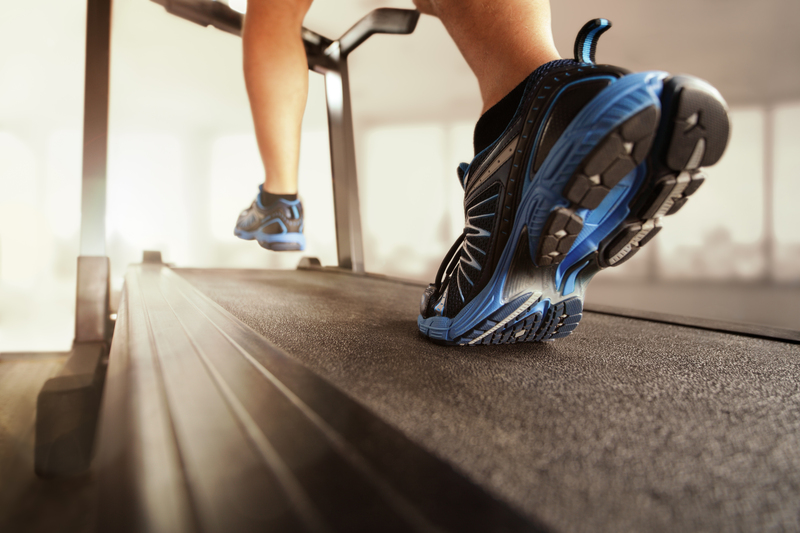 There are two options for heart rate monitoring with the NordicTrack C 1650 treadmill. The handlebars have built-in sensors, and there is also a Bluetooth wireless heart rate transmitter on board that you can sync up with the iFit program to track and store your progress. 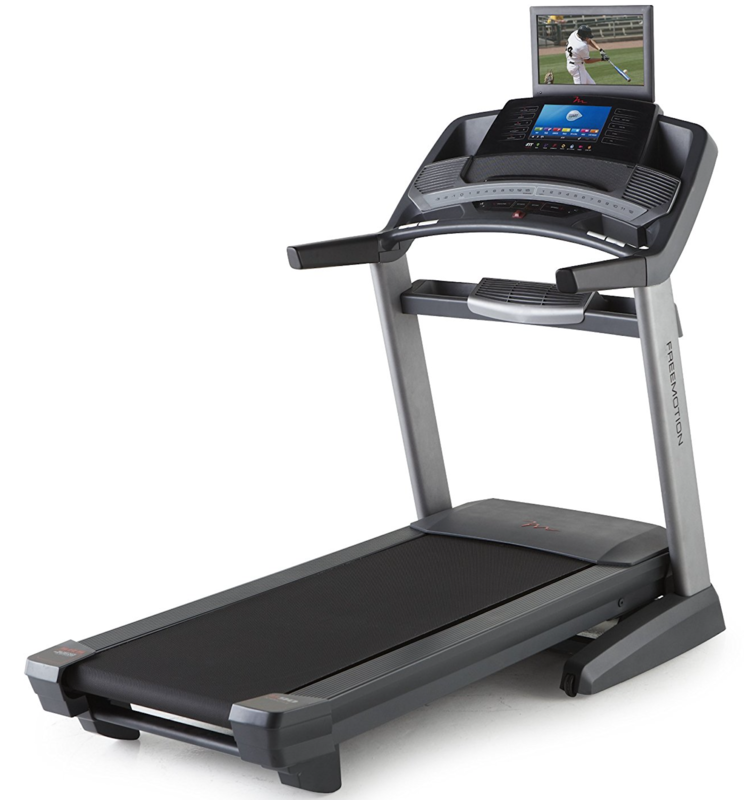 Most NordicTrack models have two built-in speakers while the C 1650 treadmill comes with an additional one. If you are an audiophile or an avid music lover and need sounds to take your workouts to the next level, you will be impressed with the 3 built-in speakers. On top of that, it is also iPod compatible. The deck also offers a unique cushioning system that you can be enabled or disabled at any time. If you want a more cushioned platform during an intense run, enable the FlexSelect cushioning. With the touch of a button, you can turn it off to experience a more realistic road-inspired workout. The on-board fan has a self-adjusting feature that outputs air depending on the intensity of your workout. 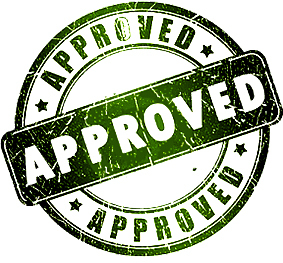 The generous warranty is among the best on the market. 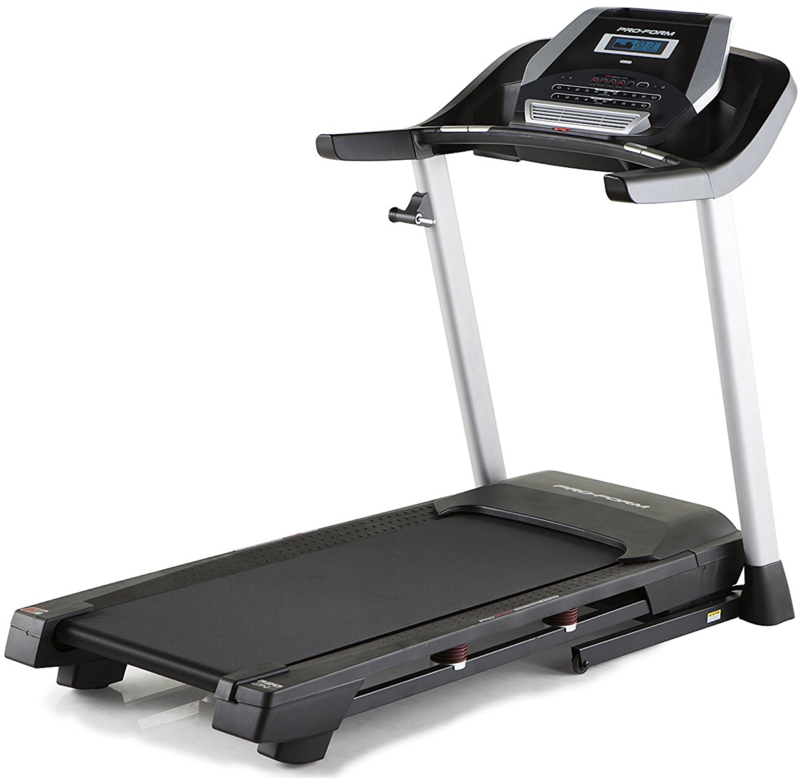 If you are able to purchase the NordicTrack C 1650 treadmill at a reasonable price, it makes the warranty ever more better. The assembly is quite challenging with majority NordicTrack models. There are a lot of on-board components to hook up. 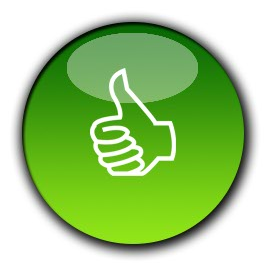 The overall built-quality is impressive and durable. One of the downside of the treadmill is that it is heavy, bulky and cumbersome to maneuver and assemble. If you can order expert assembly to put together the C 1650 Treadmill, it will be well-worth the extra cost. The newer versions do not come with a power decline. The commercial NordicTrack series is now the only one with power decline feature. You can target a whole new range of muscle groups with this awesome feature. Many customers got upset when they found this important feature missing in the latest models. The quality of the rollers is good, but they are are not as wide as other treadmills offer in similar price range. The larger the rollers on a treadmill, the less maintenance the machine will require. 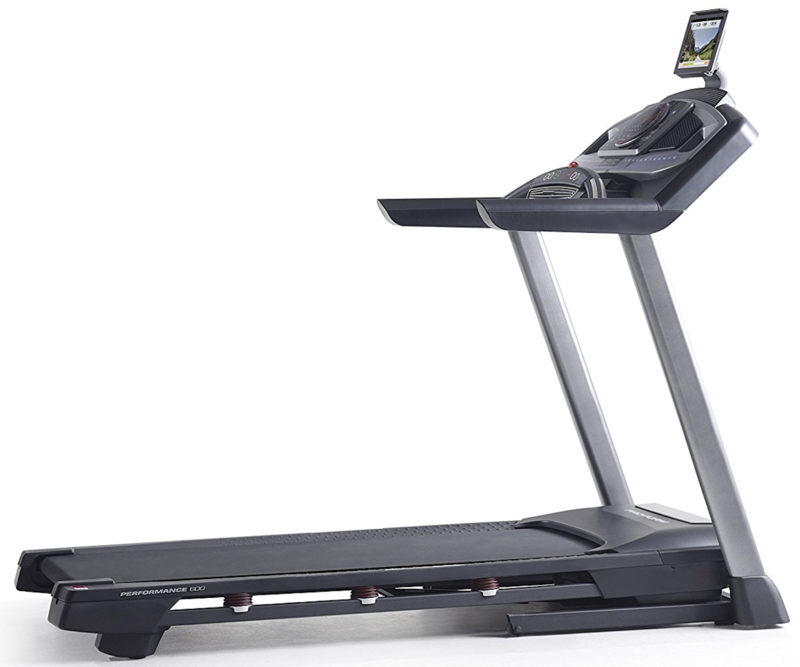 Walkers and joggers will love the NordicTrack C 1650 Treadmill. It is packed with tons of features and variety, and the on-board, web-enabled screen is easy to read and will keep you motivated during your workouts. 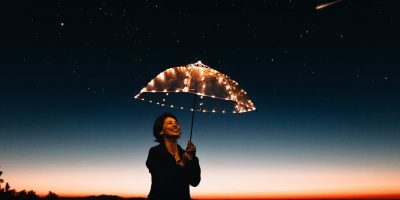 With 34 built-in workouts, you will never get bored and can target your muscles and cardiovascular health in a different way on each day of the month. 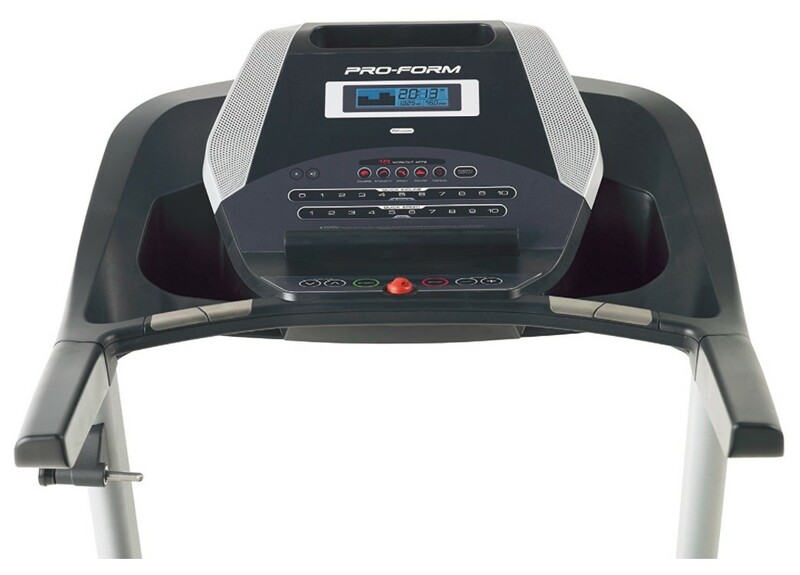 The heavy-duty motor and power incline are great features for interval training, and the adjustable tablet computer shelf and audio speakers will take your workouts to the next level. So overall, we highly recommend the C 1650 Treadmill to buy in 2019.